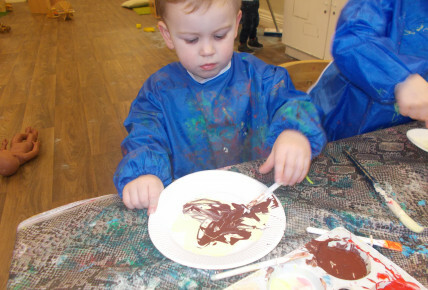 Throughout the nursery we have been taking part in a range of Pancake themed activities. 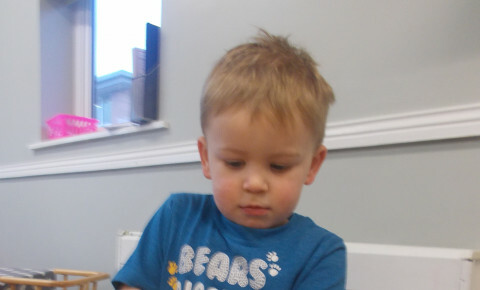 The children in Toddlers provided role-play frying pans and play dough for the children to develop their physical development skills by rolling and flattening the dough to make pancakes and then trying to catch the pancake as they flipped it. The children were also able to taste pancakes as part of their morning snack with a selection of healthy fruits.